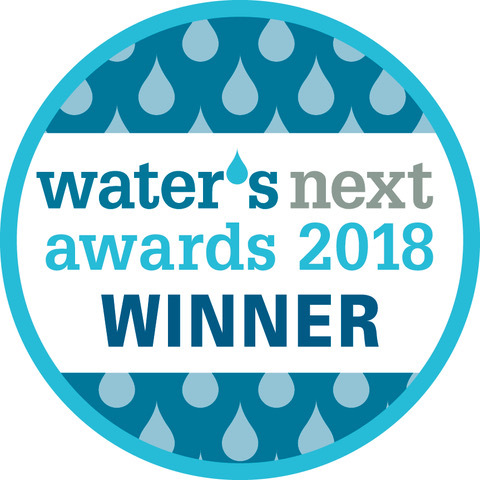 Trihedral is proud to announce that VTScada was awarded the winner in the Projects and Technologies – Drinking Water category at the June 20th Water’s Next awards in Vancouver British Columbia. Read about all the Water’s Next Award winners. Learn about other recent awards for VTScada and Trihedral.